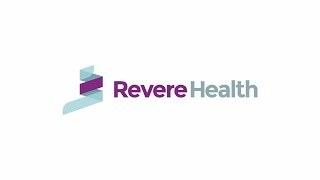 Revere Health Pulmonology offers specialized treatment options for patients with asthma, COPD, chronic cough and shortness of breath. Our providers specialize in a variety of respiratory illnesses and work with your primary care physician to customize your treatment plan. Our specialists understand the connection between the lungs and other areas of medicine including cardiology and endocrinology. In addition to acute illnesses such as pneumonia, our pulmonologists also treat sleep disorders including sleep apnea, insomnia and daytime sleepiness. We specialize in the treatment of respiratory infections and pulmonary hypertension.